Just like the first time, reactions to this second video have varied widely. On the one hand, I have been humbled to receive dozens of messages and emails thanking me for appreciating Algeria's language and culture and helping to share them with the world. But encouraged by these kind words, I again succumbed to curiosity and scanned the comments... and found them even more disappointing than those on the first video. Rather than helping the Algerian "birthers" (who had questioned my American origins last time, sure that I was at least part Algerian) to see the light, this second video just seemed to move them into the camp of "spy denouncers" certain that I am some kind of secret agent and that only they were wise to the ruse. Such reactions reveal more about the commenters' overactive imaginations and/or—as I said last time—about their own disregard for their homeland, than they do about the video. My disappointment at reading such babble hardly compares to the thrill I feel at the positive reactions, but nonetheless, it's high time to revive my personal policy of never reading comments on the internet. 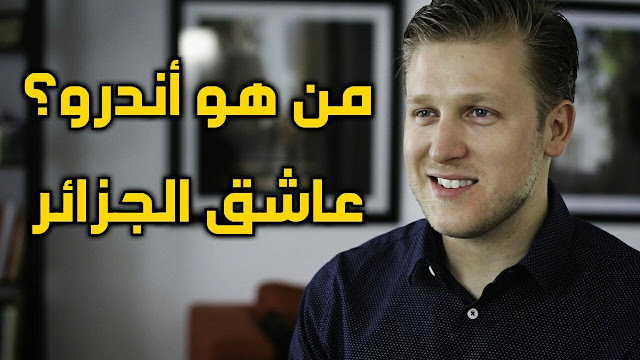 Once again, a heartfelt "Thank you" to the Allaqta team for all their hard work in creating this video and sharing it with Algeria and the world. Keep up your great work, my friends.